10% off all maintenance items for summer time! For the months of Summer receive 10% off all maintenance items. 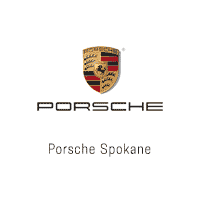 Now is a great time to service your Porsche vehicle. Make sure you have it ready for the summer months, better yet, let us do it for you! Stop by and see our newest items in the selection area. If there is something you don’t see please just ask and we will get it coming for you!